Aesteiron Steels,is one of the Leading, manufactures & suppliers ofRods. We Aesteiron Steels LLP, are one of the Leading, manufactures & suppliers of TP 430 Seamless Stainless Steel Pipes. 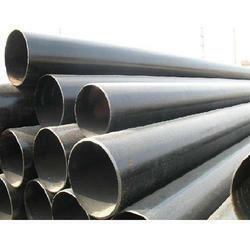 Specifications: ASTM A-312, A-790, Equivalent to ASME, EN, JIS Etc. Applications: Nuclear Power Plants, Oil & Gas, Petrochemical & Refinery, Chemical & Fertilizer,Power Plant & All major process industries. 'U' Shape, Hydraulic Tube etc. 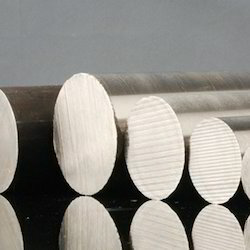 Aesteiron Steels is Cold Drawn Round Bars Manufacturers & Suppliers. Cold Drawn Round Bars is made from special bar quality. It is drawn through a die reducing the cross sectional area of the bar & giving it a smooth drawn finish. Depending on the shape of the die the finished can have Cold Drawn Round Bars, Cold Drawn Hexagonal Bar, Cold Drawn Square Bars, Cold Drawn Flat Bars. 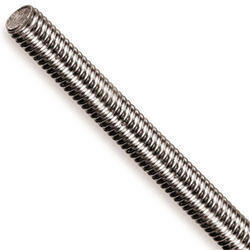 We are one of the leading trader and supplier of Threaded Rods. 304, 310, 316, 316L, 316Ti, 317L, 321H, 347H, 410, 904 L, A453 GR660 A/B/C& D.
UNS S31803, UNS S32205, UNS S32750, UNS S32760, UNS S31254 (SMO 254 ). Monel 400 , Monel K 500 , Incoloy 600 , Incoloy 625 ,Incoloy 800H, Incoloy 825, Incoloy 718 , Inconel X - 750 ,Alloy 20, Hastelloy C 276 , Hastelloy C22, Hastelloy C4. Titanium Gr 2 , Titanium Gr 5 , Aluminium Bronze, Phosphorous Bronze. 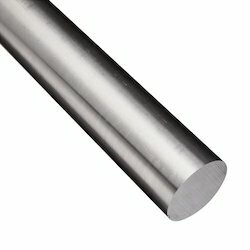 Aesteiron Steels is 309 Stainless Steel Round Bar Manufacturers & Suppliers. It is available in various sizes & specifications as per customer requirements. Grade 309 Stainless Steel is used often used for high temperature applications. It is highly weldable & cold formable although it does require stronger forming machines & continuously increasing pressure. 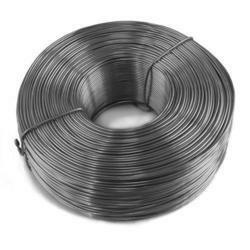 SS 309 Stainless Steel has high chromium & nickel content which grants excellent resistance to aqueous coorrosion. 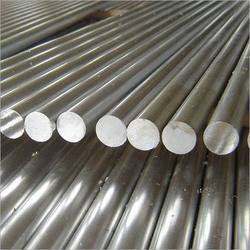 Aesteiron Steels LLP, is involved in offering a wide range of 420 SS Round Bar. Aesteiron Steels Pvt Ltd. is engaged in supplying an optimal quality range of 430 Stainless Steel Rods. 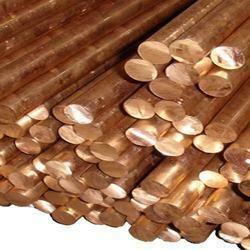 We Aesteiron Steels Pvt Ltd, are one of the leading trader and supplier of Bronze Rods. 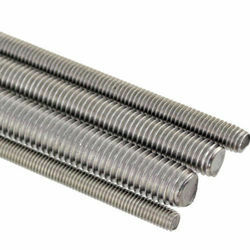 Aesteiron Steels is one of the DIN 975 Threaded Rod Suppliers & Manufacturers. It is been manufactured by finest quality of DIN 975 material. 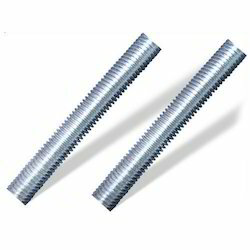 DIN 975 Threaded Rod is extensively used for electrical as well as plumbing purpose. The offered DIN 975 Threaded Rod is tested on various parameters by our highly skilled professionals. 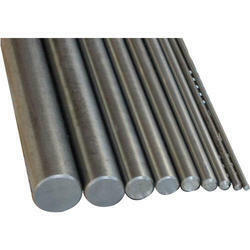 We Aesteiron Steels Pvt Ltd, are one of the leading trader and supplier of Hexagonal Rods. 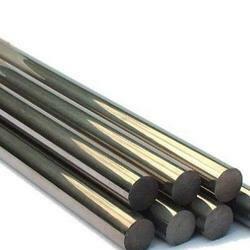 We Aesteiron Steels Pvt Ltd, are one of the leading trader and supplier of Molybdenum Rods. We are one of the leading trader and supplier of Peeled Bar. A number of construction, engineering, chemical, marine and various other industries make use of the metal bars offered by us. Our procuring agents have developed great association with some of the known manufacturers. This enables us in meeting the quality and timely requirements of the customers. 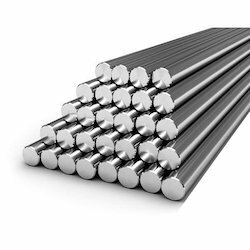 Aesteiron Steels LLP is one of the leading manufacturer & supplier of SS 314 Bright Bar. 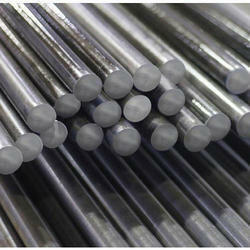 We Aesteiorn Steels Pvt Ltd, are one of the leading manufactures & suppliers of Stainless Steel Rods. 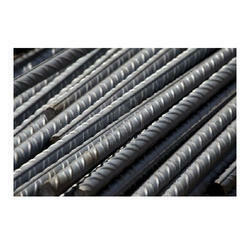 Aesteiron Steels is Stainless Steel Round Bars 304L Manufacturers & Suppliers. 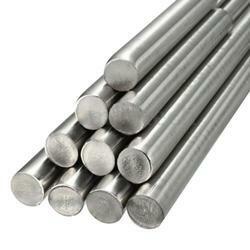 We offers Stainless Steel 304L Round Bars according to international standard & quality. 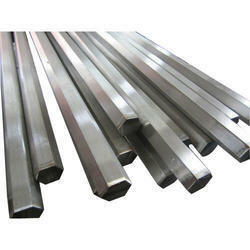 UNS S30403 Round Bar is available in various grades, thickness as per customers demand & requirement. 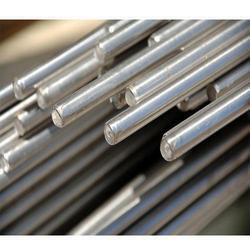 Aesteiron Steels is Stainless Steel Round Bars 316Ti Manufacturers & Suppliers. It is been manufactured by optimum quality of stainless steel & high technology production process. Stainless Steel 316Ti contains small amount of titanium. The main advantage of 316Ti is that it can be held at higher temperature for a longer period without sensitisation occurring. It provides excellent corrosion resistance when exposed to a range of corrosive environments. Surface; Cold drawn, Hot rolled pickled, Sand blasting etc. 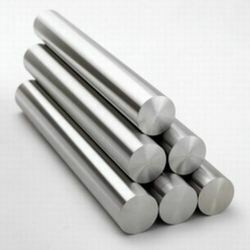 Aesteiron Steels is one of the leading Stainless Steel Round Bars 904L Manufacturers & Suppliers. 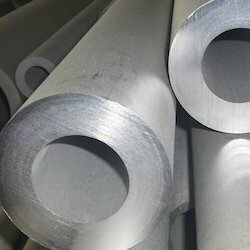 904L Stainless Steel is an austenitic stainless steel. It is designed for moderate to high corrosion resistance in a wide range of process environments. The combination of high chromium & nickel content, coupled with additions of molybdenum & copper to assure good to excellent corrosion resistance. It provides good chloride stress corrosion cracking resistance, pitting & general corrosion resistance superior to 316L & 317L molybdenum enhanced stainless steels. 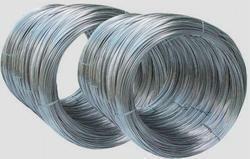 Aesteiron Steels Pvt Ltd is one of the leading manufacturers, suppliers and exporters of Stainless Steel Wire Rod. 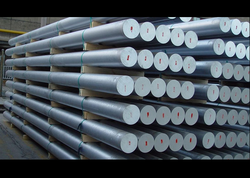 Aesteiron Steels is a leading Corrosion Resistant Steel Bar Suppliers. We have been constantly engaged in offering the best quality Corrosion Resistant Steel Bars owing to the efforts or our dedicated team. Corrosion resistant steel is a type of steel whose main characteristics is resistance against corrosion. It consist alloy of chromium, nickel & iron. Grade C Cr Mo V W Co EU DIN W.Nr. 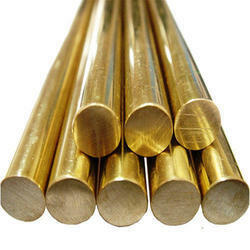 We Aesteiron Steels Pvt Ltd, are one of the leading trader and supplier of Phosphor Bronze Rods. Aesteiron is engaged in manufacturing and supplying an optimal quality range of 304Cu Stainless Steel Rods. 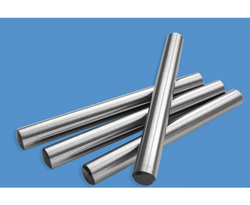 Aesteiron is involved in offering a wide range of 317L Stainless Steel Rods. 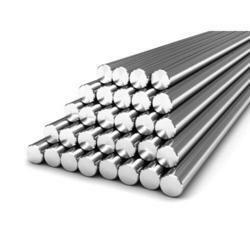 Aesteiron Steels Pvt Ltd, provides premium quality of 347 Stainless Steel Rods. 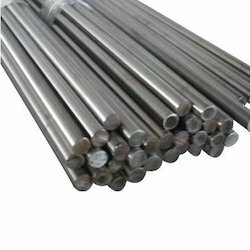 We provide premium quality of 410 Stainless Steel Rods. 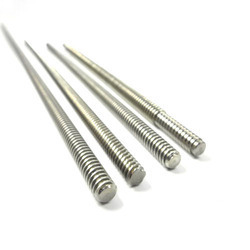 Aesteiron is involved in manufacturing a wide range of 429 Stainless Steel Rods. 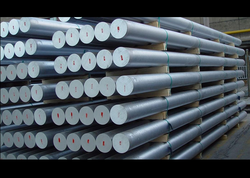 We Aesteiron Steels Pvt Ltd, are one of the Leading, manufactures & suppliers of Steel Rods. 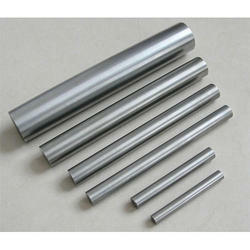 We Aesteiron Steels Pvt Ltd, are one of the leading trader and supplier of Tantalum Rods.